The Curtiss-Wright Industrial Group is formed from a number established specialist companies who are experts in the design, testing and manufacture of a range of components and systems for the safe and reliable operation and control of mobile and static machinery – especially off-highway vehicles, heavy trucks, buses, military vehicles and motorsport. Within the business are four market leading brands — Penny & Giles Controls, PG Drives Technology, William Controls, and Arens Controls. Electrical and electronic components Enclosures and panel products Rotary controls, joysticks etc. 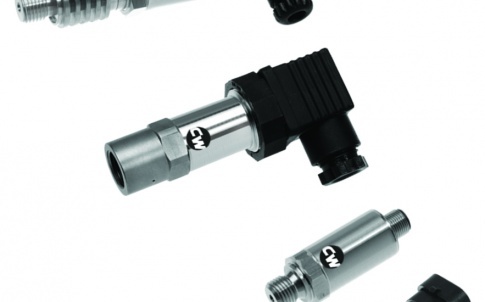 Delivers rugged component level solutions using the latest non-contact sensing technologies, and specialises in rotary, linear and tilt position sensors; joysticks; solenoid actuators and associated electronic signal conditioning. The business was first established in 1956 and pioneered aerospace sensing and data recording technologies with a reputation for quality, performance and reliability. The aerospace business continues today within other Curtiss-Wright business units. The company joined Curtiss-Wright in 2002. 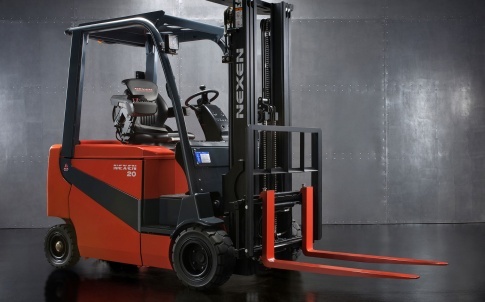 Delivers rugged subsystem solutions including programmable controllers and drives used in a wide variety of advanced electric-powered vehicles such as forklifts, pallet loaders, mobility scooters and wheelchairs, serving the industrial and medical markets. These products deliver precise variable power from batteries to electric drive motors, and are fully programmable to suit various motor profiles, voltages and power levels. The business was first established in 1976 and was originally part of the Penny & Giles group of companies. The company joined Curtiss-Wright in 2012. 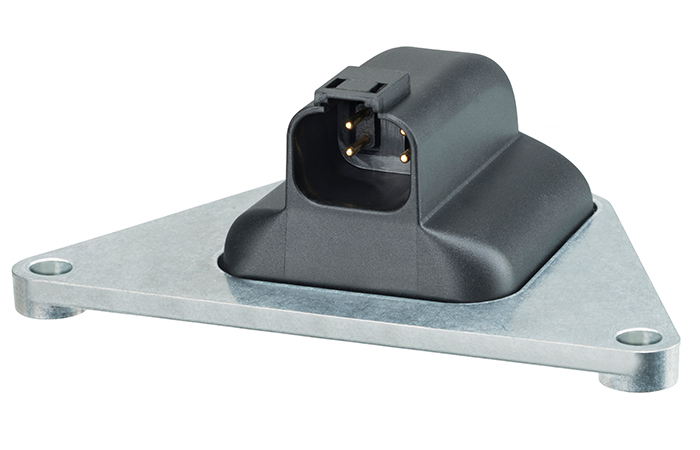 Delivers rugged component level solutions and is a leading designer and manufacturer of highly-engineered electronic sensors and electronic throttle controls for off-road equipment, heavy trucks, and military vehicles. 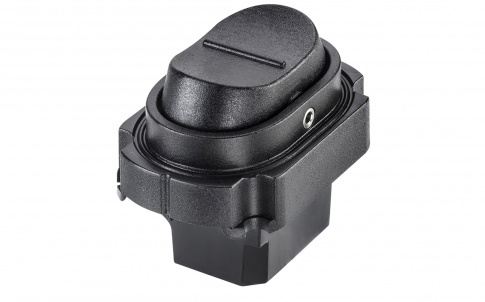 The business was first established in 1937 and pioneered the development of the first electronic throttle control for large diesel engines, quickly becoming the world leader in the design and manufacture of electronic throttle controls for trucks and buses. The company joined Curtiss-Wright in 2012. 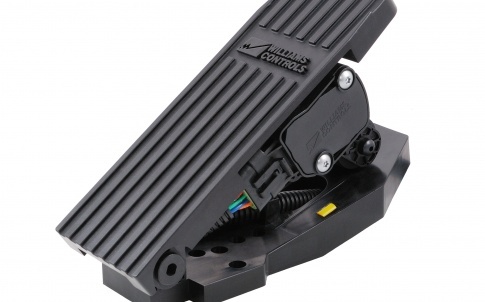 Delivers rugged component level and subsystem solutions and is a leading designer and manufacturer of highly engineered electronic shift controls for automatic transmissions used on heavy trucks and buses. The company also designs and manufactures power management and traction systems for the emerging Hybrid Electronic Vehicle (HEV) market. The business was first established in 1939 and pioneered the development of “by-wire” vehicle control technology, and more recently power electronic drivetrain components and systems for the HEV market. The company joined Curtiss-Wright in 2013. 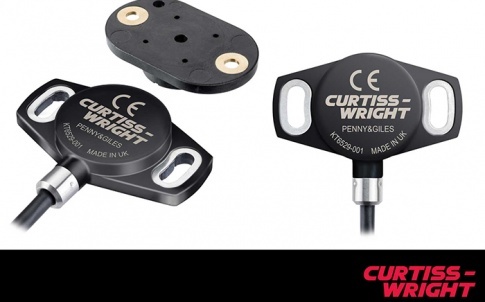 Curtiss-Wright Industrial Group has manufacturing sites in the US, Europe, India and China. Total customer service and support is assured via a global sales network with CWIG offices in the US, UK, Germany, India, Taiwan and China, as well as a network of distributors and agents covering other regions.